I love shadows, ever since I was a young child. Yes, seeing how my own shadow changed at different times of day or seasons. Great fun as a child! 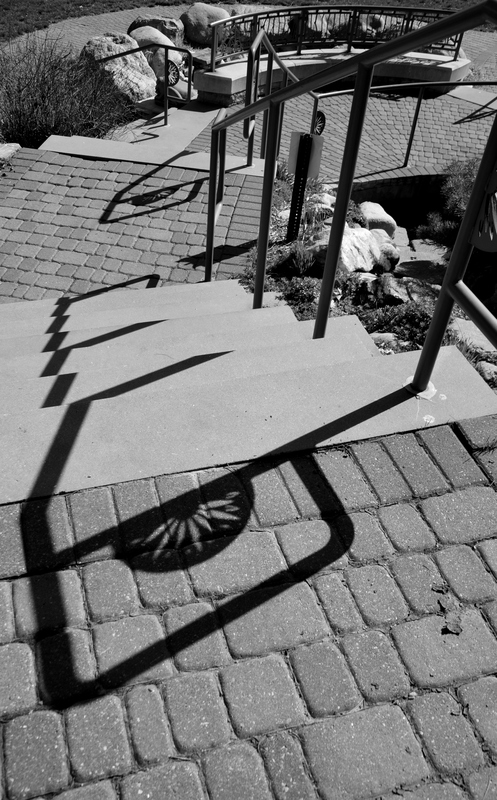 I love how you see these interesting shadows Sandy and share them with us! Yes, I’m always on the lookout! There are more to come. Wonderful photo, I love the shadows!